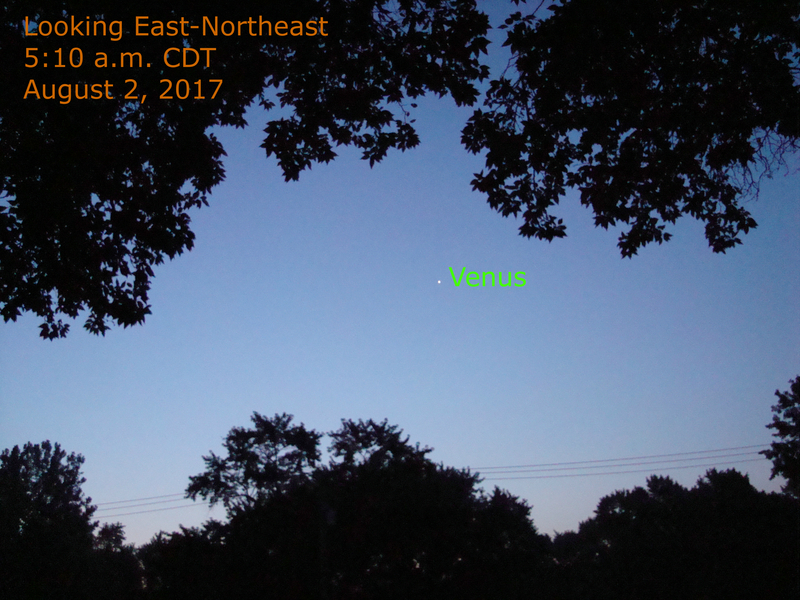 Brilliant Venus shines this morning from the eastern sky. It is now rising about 3 hours before sunrise, shining in the eastern sky until it disappears into the daylight. She is so brilliant these days – I wasn’t sure which planet it was, so thanks for the info!